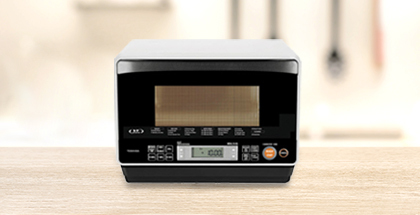 Easy-to-use, quickly warm your food, with just one touch. Choose a warm-up time 1 minute to 6 minutes with just one touch on the control panel. 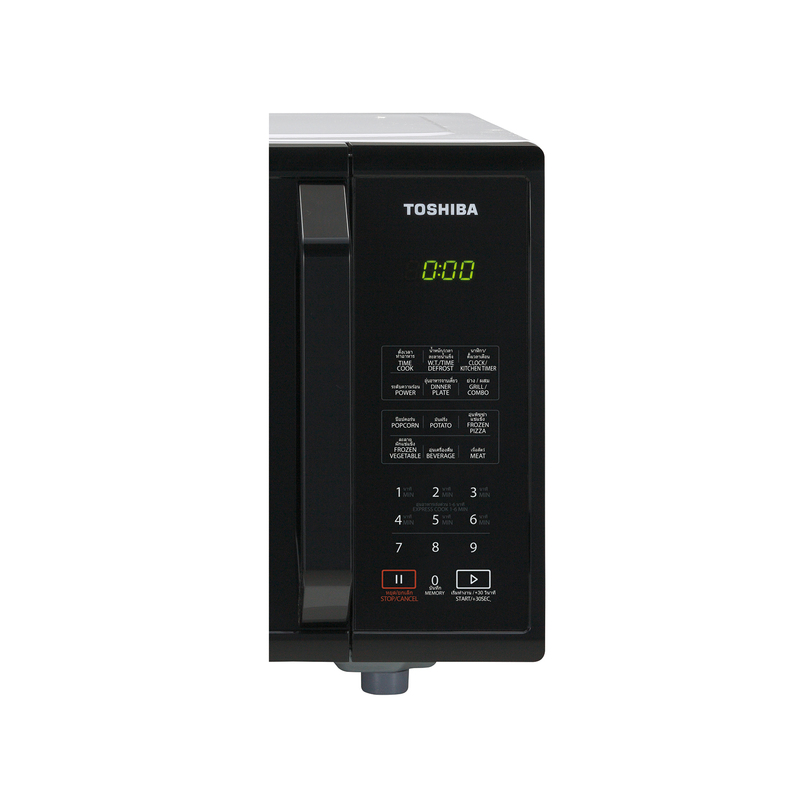 The machine will automatically warm the food using the maximum heat level at the set time. Optional use for each type of food. You can up to 11 levels (0% -100%). Weight Defrost Function. LED display and precise time setting. Memory Function. 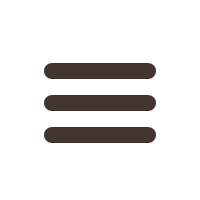 Popcorn, potatoes, frozen pizzas, warming beverage, defrost frozen vegetables and frozen meat. 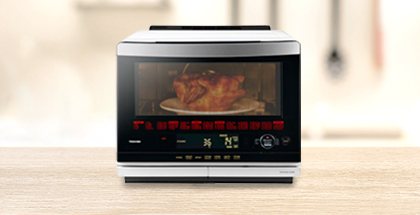 More than Microwave.. All in one with warming, blanching, and grilling functions. 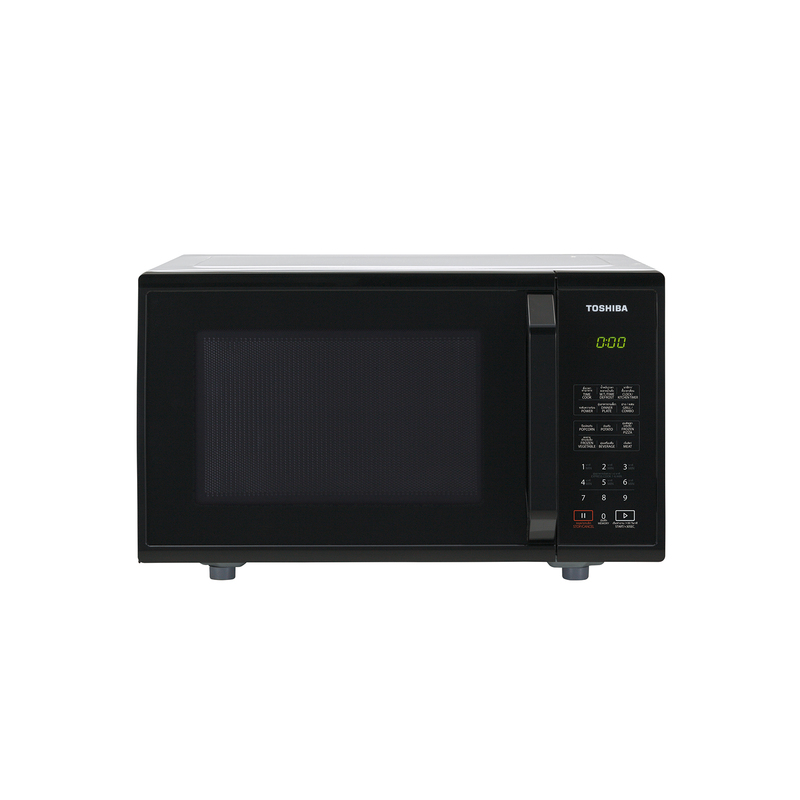 2 in 1 with microwave with a grill function. 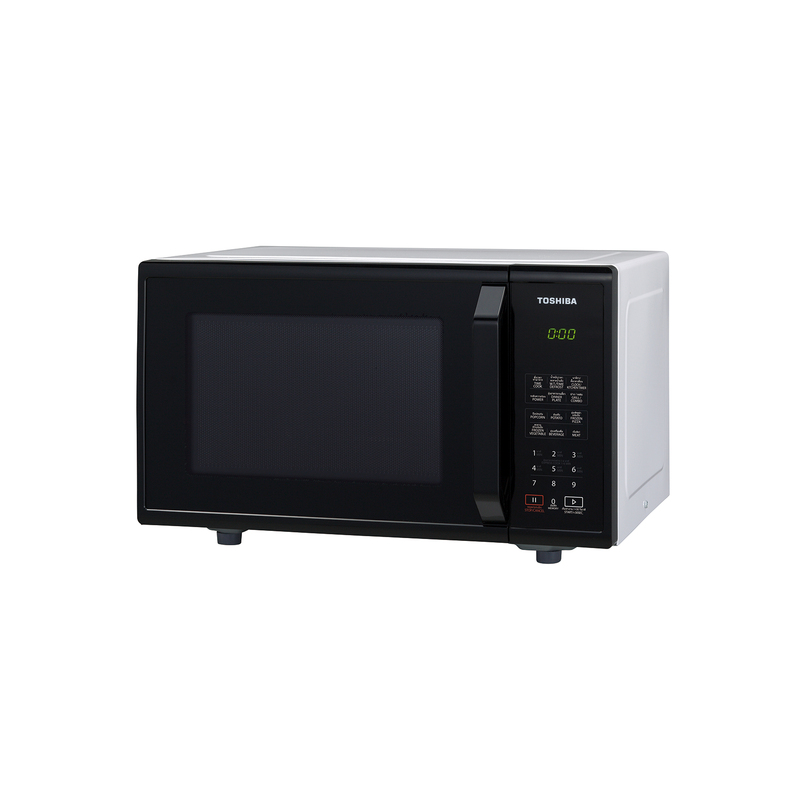 Easy cooking with function : Microwave Oven & Grill !! 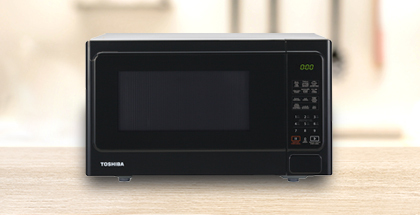 Microwave calolier with Hybrid Convection & Super steam system for your perfect health dishes.